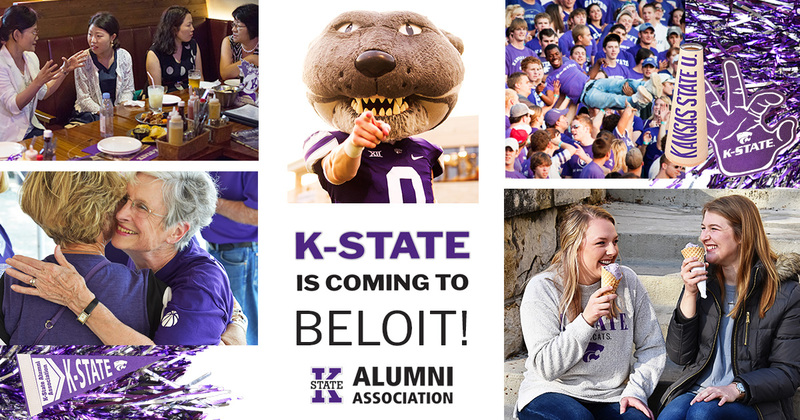 All K-State alumni and friends are invited to the Scholarship Recognition Lunch in Beloit, Kansas! High school juniors and seniors and community college students in attendance will receive a free K-State T-shirt. A scholarship drawing will take place for high school seniors and community college students planning to attend K-State in fall 2019. Reservations are due May 20.